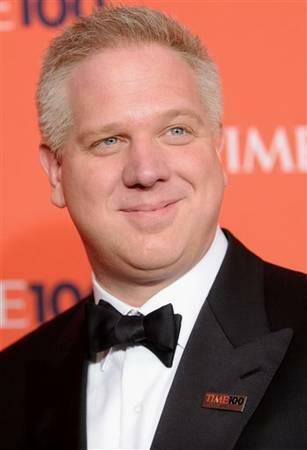 You've heard that Fox News fired Glenn Beck, right? You heard that Fox couldn't manage him anymore. You read that network president Roger Ailes canned him to stem the rush of advertisers fleeing his program. You saw on the evening news that his program has been shedding viewers so fast Beck can hardly stop crying. Those headlines and news leads have been repeated so often it’s safe to assume they’re all true. Even Beck’s kids must think their old man got a pink slip. The grossly misleading headlines are typical of competing networks and talking heads that prefer a controversial story about sinking ships to the truth. Of course they’re rooting for Fox and Beck’s collective failures; that’s the game plan in a highly competitive marketplace.